Join this session and get your burning questions answered live by our panel of experts. 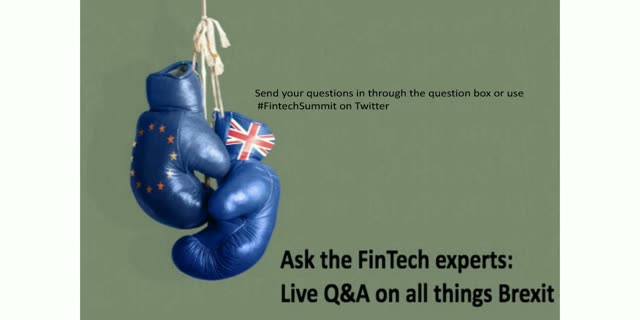 -Will the Brexit kill London's FinTech scene? -Which other cities are prime for becoming FinTech hubs with the new change? -What will happen to the newly formed Regulatory Sandbox? -Banks will now have other things to worry about and may slow down on innovation -- is this a good or bad thing? -How are VCs reacting to the change? Will there be major impacts on the access to capital? -Will the payments and money transfer industry take a bigger hit seeing as a lot of money goes from the UK to the third world?